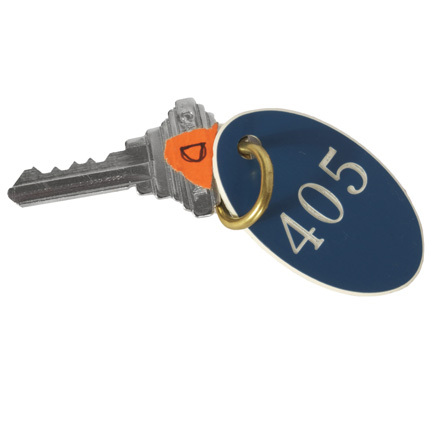 This prop apartment key was used by the character “Driver” portrayed by actor Ryan Gosling in the 2011 motion picture “Drive”. 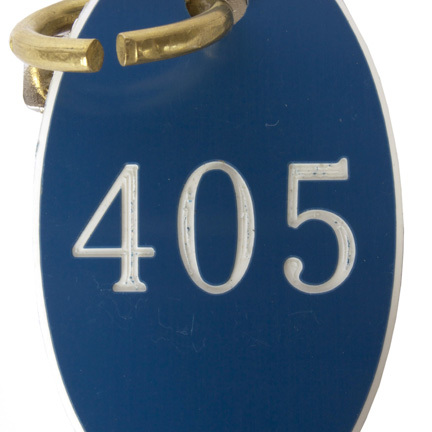 The item consists of a blue plastic keychain with Driver’s apartment # 405 attached to a brass ring with key. 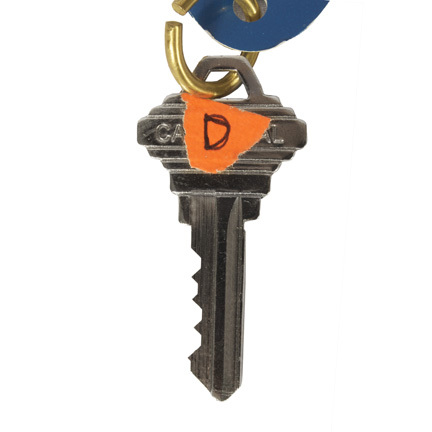 The key has a piece of property master’s orange tape stuck to it with “D” (for Driver) handwritten in black ink. 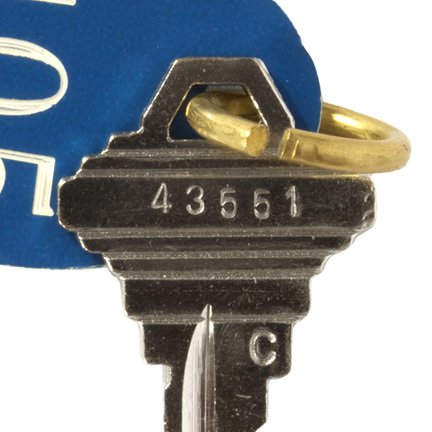 Driver used this item in the scene where he encounters “Irene” (Carey Mulligan) in the hallway outside of his apartment. 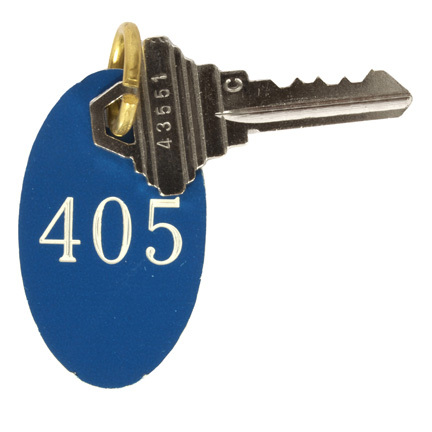 After locking his door and putting his key back in his pocket, he and Irene talk briefly before her husband “Standard” (Oscar Isaac) emerges from their apartment and introduces himself. 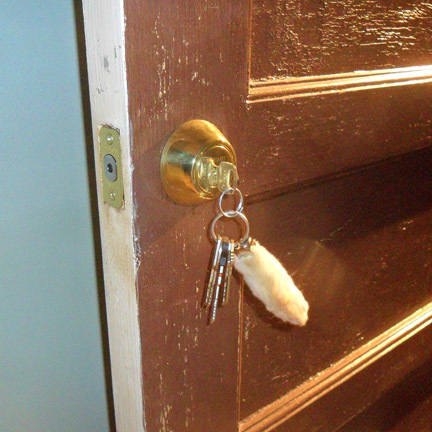 The prop item is in good condition with minor evidence of wear from its use during filming and was acquired directly from the production company. Accompanied by a letter of authenticity. Presented by The Golden Closet, your premier source for iconic screen used wardrobe, props, and music entertainment memorabilia.